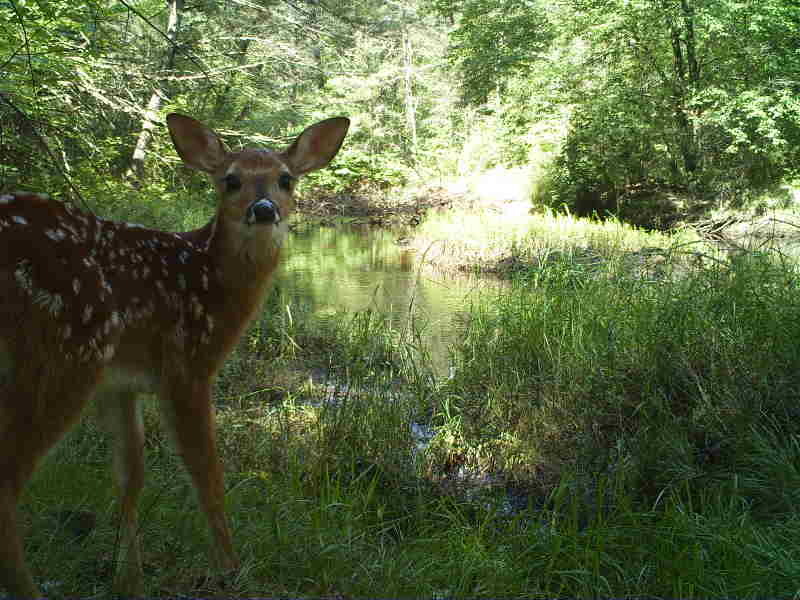 ​a new volunteer-based program called Snapshot Wisconsin that WDNR launched recently in Oneida County. 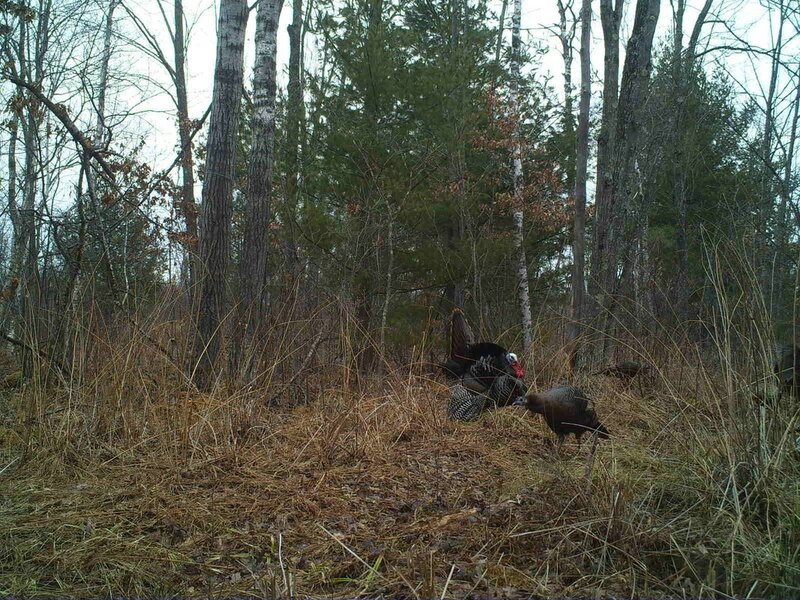 Snapshot Wisconsin is a year-round, statewide effort to engage citizens and students in monitoring wildlife populations using trail cameras. Volunteers participating in this project will collect crucial information that will be used to make wildlife management decisions across the state. ​ Volunteers can participate if they have access to at least 10 acres of contiguous private land, and agree to maintain a trail camera on that land for at least one year. Training and supplies will be provided, and no prior experience with trail cameras is necessary. The volunteer signup page is located here: www.snapshotwisignup.org. We hope to hold training sessions in Oneida County later this spring for accepted volunteers. If you have some ideas of local groups to contact whose members might be interested in participating, please let us know. Any leads would be of great help. Feel free to reply to: Susan.Frett@wisconsin.gov. 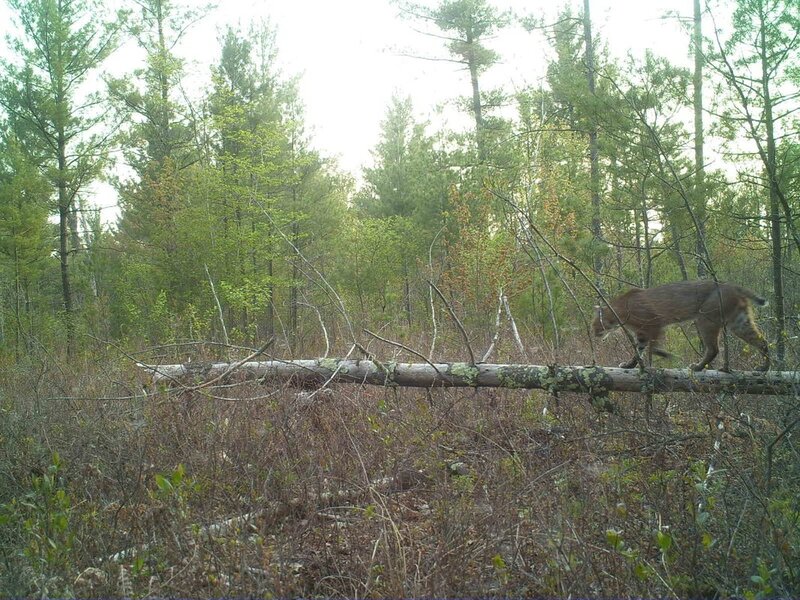 Above are a few recent photos from our trail cameras to show the variety of wildlife photos that we are capturing with this project. Stay up to date about Snapshot Wisconsin and visit our website and sign up for our e-newsletter. Additionally, if you are interested in participating in our project personally, please visit our signup website at www.snapshotwisignup.org to apply.